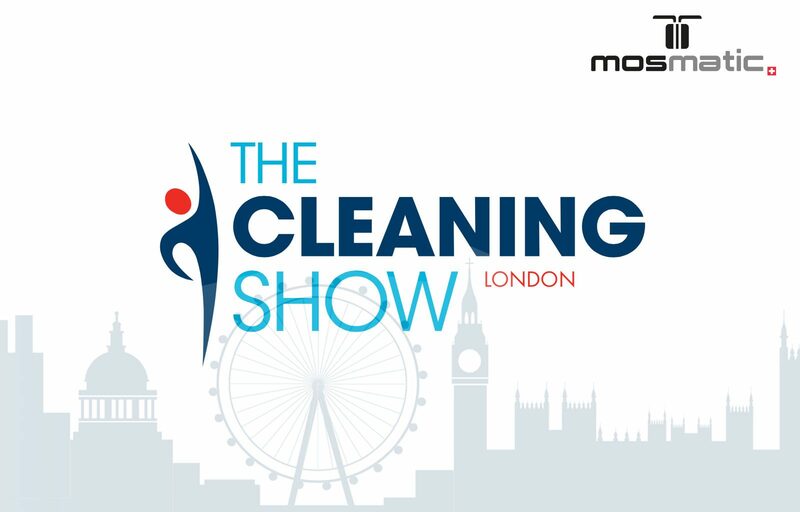 The cleaning show in London is held every two years and Mosmatic is going to be part of it this year. We hope to see you at booth #H16 in ExCeL London, March 14 -16, 2017. Mosmatic is well known for the wide range of high pressure cleaning tools for commercial and industrial cleaning industries. Offering both recovery style and non-recovery, we are the perfect choice for large and small flatwork applications. Ergonomic, lightweight and durable designs make us the number one choice for your cleaning and sanitation needs.